Field project with Old Captain Co.
A group of Master students from the Master in Marketing of the Università della Svizzera italiana made the final presentations of the strategic field project with Old Captain Co.
Old Captain is a local brand from Lugano, producing premium Swiss made shirts. While the main selling channel of the shirts is through the traditional brick and mortar shops, massive online PR and marketing campaigns are to be designed. Furthermore, an innovative “configure your own shirt” option will be available to the end users only through the website of the company. 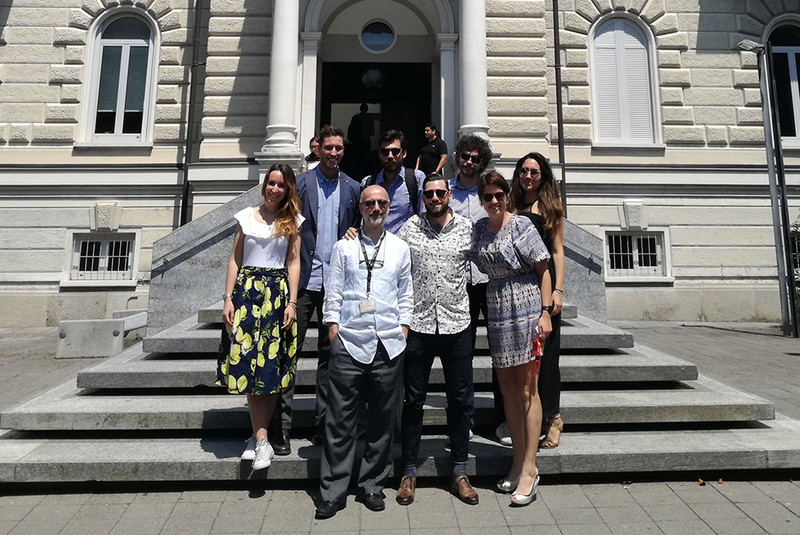 In this field project, USI Master students have worked in a close collaboration with the Old Captain team in Lugano. They were requested to provide advice on the digital presence of the newly established company, and were involved in the design of the digital communication plan, as well as worked on running promotional campaigns locally and internationally.